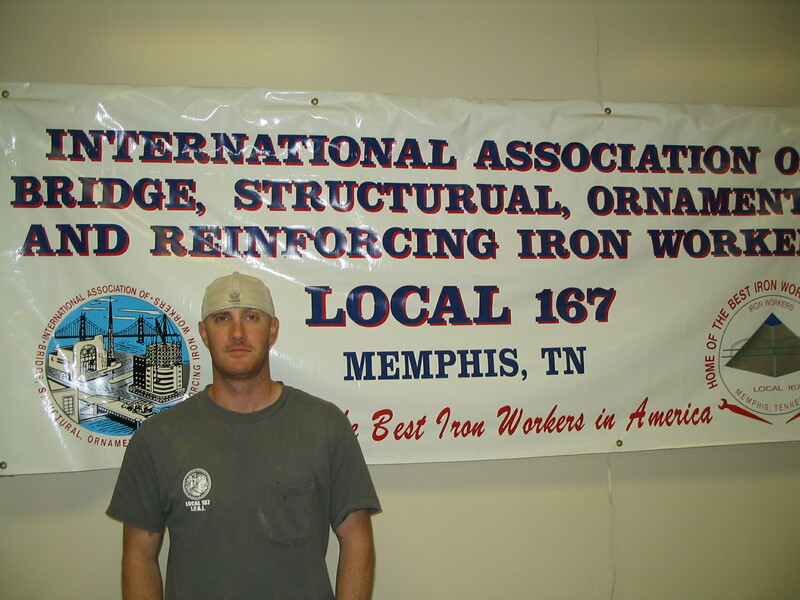 Located in Memphis Tennessee for over a 100 years Ironworkers Local 167 has been building the bridges, buildings, schools, factories, power plants, hospitals, stadiums and other structures in the tri-states area of West Tennessee, East Arkansas and Northern Mississippi. Our members are proud of our tradition of providing the Ironworking trade with a hard working, highly skilled and dedicated workforce. Members go above and beyond emphasizing the importance of Additional training to stay abreast on the up-most safety standards. In partnership with our contractors we have a commitment to excellence, to ensure projects are safe, completed on time and under budget. We hope you enjoy are site and look forward to your continued support for the ironworkers of the International Association of Bridge, Structural, Ornamental and Reinforcing Ironworkers. If you are interested in learning about our upcoming classes for our Apprenticeship Program please go to our Membership News page for all the information you need. 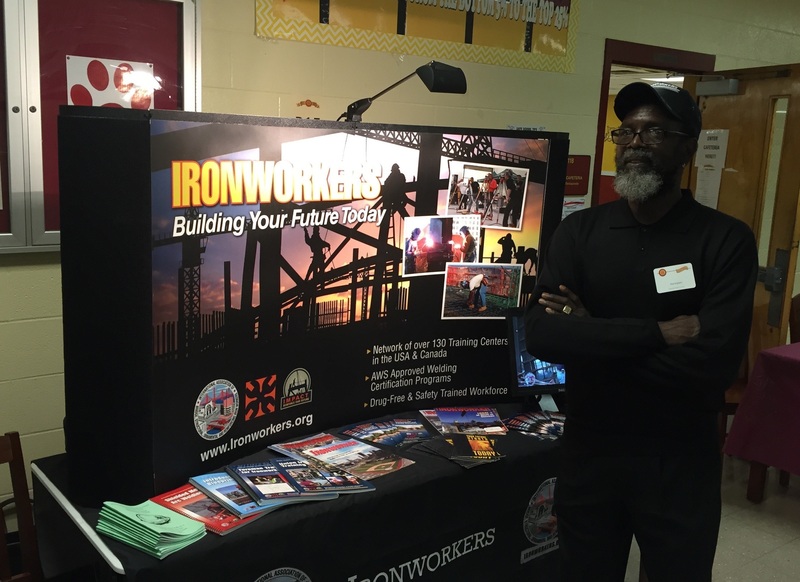 Iron Workers Local No.167 has a complete department dedicated to our Benefits information. For further information visit our Benefits Office page. Interested in speaking with us, please visit our Contact Us page. You can either fill out the form and we will be in touch soon or call us. All the information is on this page.